A vertical lift module brings the storage shelf to the user, eliminating the need to climb, stoop or carry. 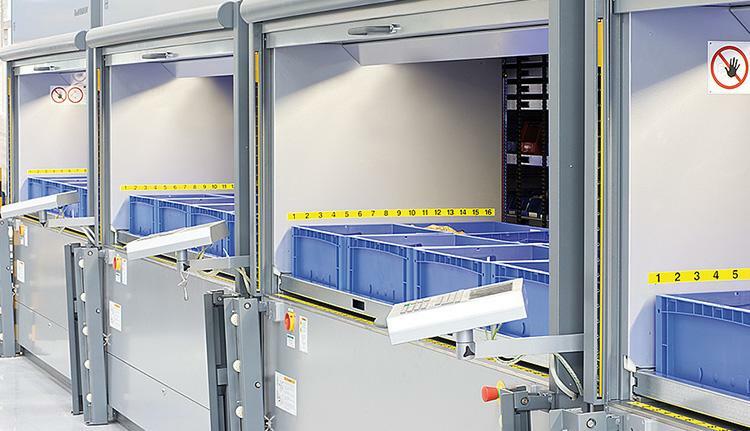 Property and evidence items are placed on a storage pan in the access opening of the vertical lift and the pan is automatically measured for height and stored accordingly. This maximizes available storage space and keeps inventory securely locked in the unit where only authorized users can access it. 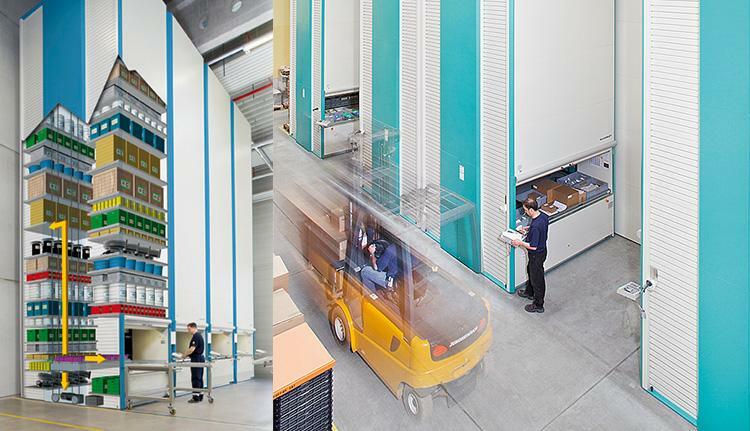 Vertical lift storage saves valuable floor space to make the best use of limited space.